The Falling Leaves Pocket Square. 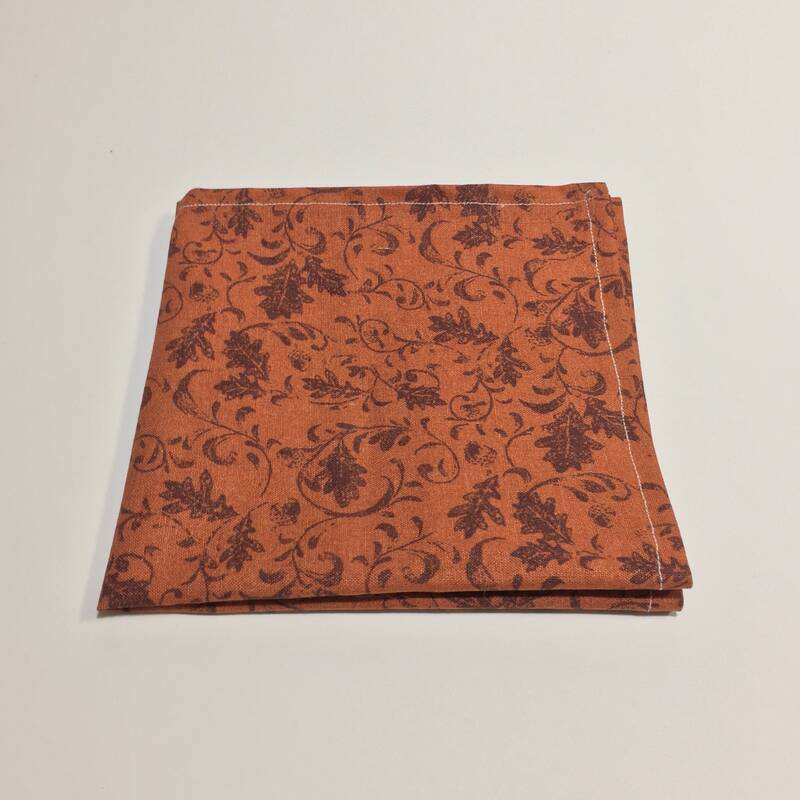 The "Falling Leaves" Pocket Square. This is the "Falling Leaves" pocket square.